One glance at Gareth Emery's past shows a rich history filled with iconic melodies, top-tier compositions, and a sound cherished the world over. 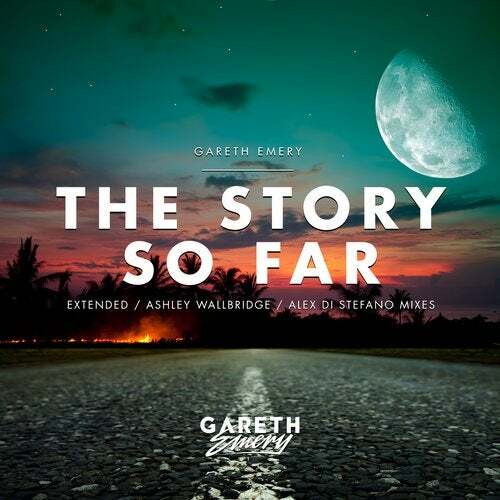 'The Story So Far' captures all of that in one single record, made to last even longer through brilliant cuts from Ashley Wallbridge and Alex Di Stefano. 'The Story So Far' is the stuff legends are made of.